On the way back from Venezuela i watched a documentary ‘ The September Issue ‘ about American Vogue 2007 and fell in love 3 times. 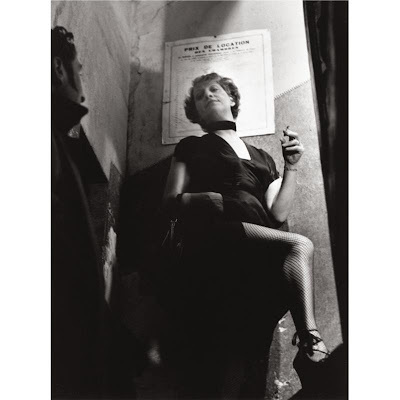 Once with Ana Wintour, another with Grace Coddington and finally with the Parisian photography of Brassai. 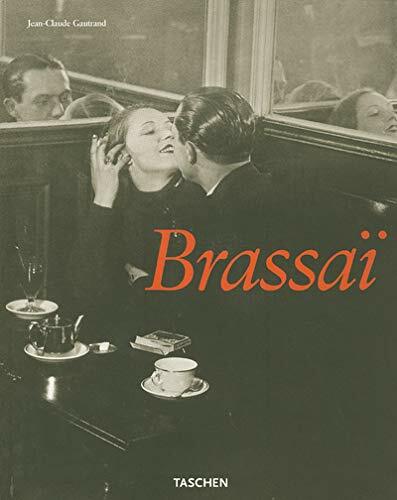 Alas i couldnt find the shot i wanted from the doc to show the beautiful marriage between brassai and coddington so i guess you’ll have to watch it for yourself to find out but there are loads of amazing brassai shots online. The book featuring a collection of his works was referenced in the doc as being inspirational to a Galliano collection and in turn an awesome fashion featuring by the long lost sister of Vivienne Westwood the inspired Ms Coddington. 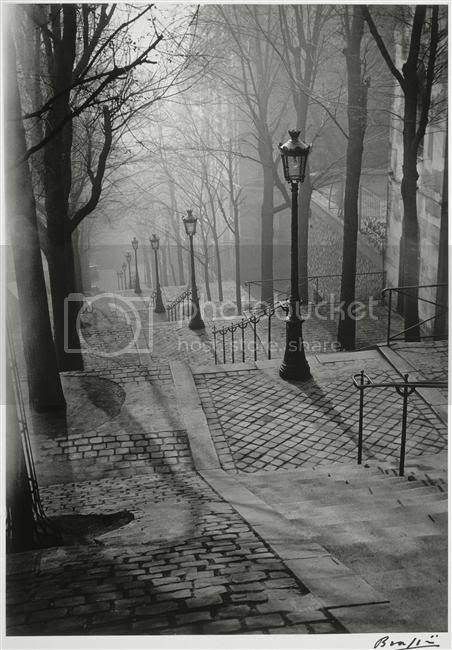 Literally walked into the same book whilst in Chamonix over new years, had to buy it ( it thought it was a sign) and have flicked through it nearly every night since before drifting off to film noir dreams of smokey streets and jazz bars… love with his dimly lit and intimate pictures of one of my favourite cities. This entry was posted on Friday, January 8th, 2010 at 11:30	and is filed under Art, Travel and tagged with american, ana wintour, brassai, editor, Fashion, galliano, grace coddington, hungarian, issue, paris, photographer, seotember, vogue. You can follow any responses to this entry through the RSS 2.0 feed.